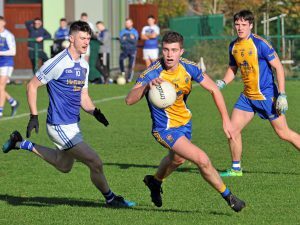 Senior Men Are Promoted To Division One! 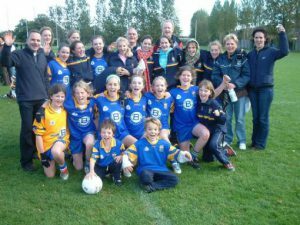 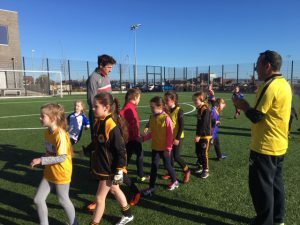 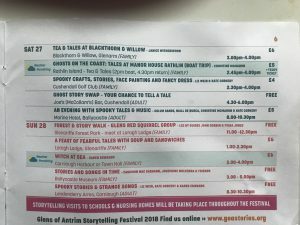 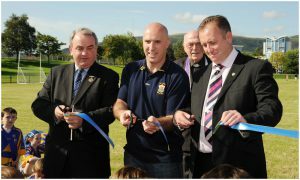 A History Of St Brigid’s GAC: Musgrave Park Opens For Business! 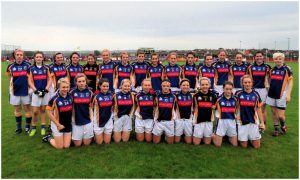 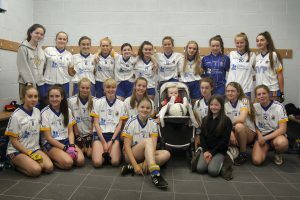 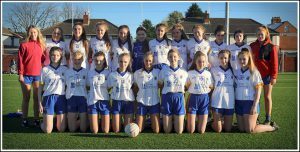 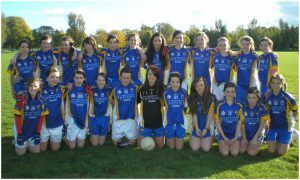 U16 Girls Reach County Final!